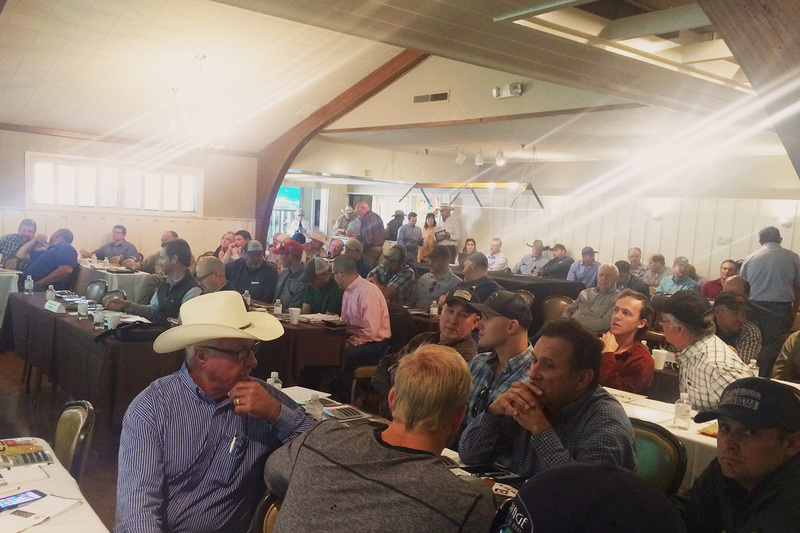 On April 21, 2016, a standing-room only crowd was on-hand for the HEC Feedyard, Farm, Calf Ranch & Grow Yard Auction. Legacy Land Auctions offered more than 2,159 acres in two counties for sale in seven individual tracts. Twenty-two qualified, registered bidders attended, with eight bidders posting a high bid during the course of the auction. When the gavel dropped, three bidders were successful yielding a final contract price on the property of $4,925,800. 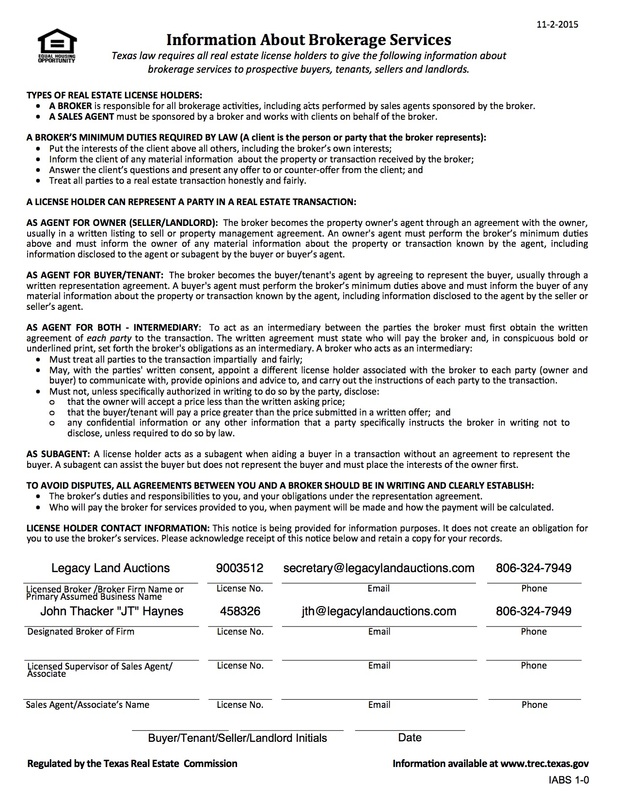 On behalf of Legacy Land Auctions, thank you to everyone who attended. Whether you're looking for a marketing option that simply gives you a definate sale date or are in search of a marketing alternative that's as unique as your property, contact us today to discuss why an auction might be the smart choice for your farm, ranch, or recreational property!